It is finally here ,the one you have been waiting on! 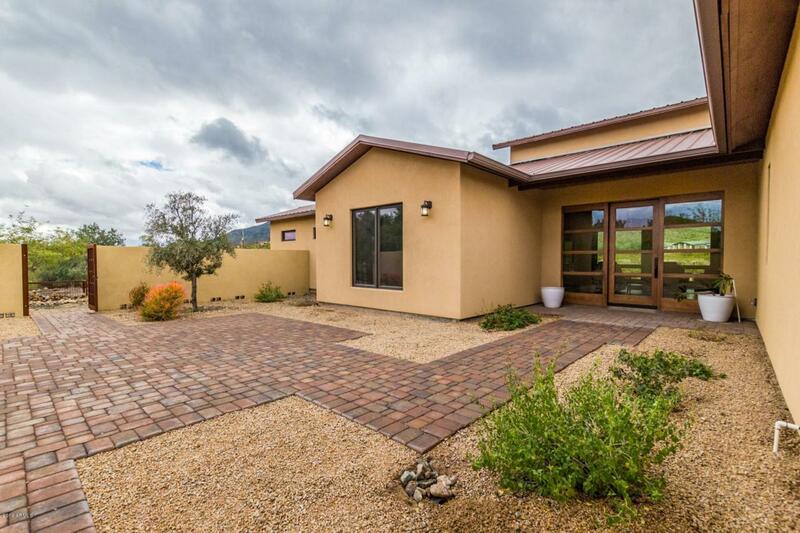 Come see this custom Mountain side home with hand hewn wood floors, doors, cabinets, etc. Gorgeous chef's kitchen with expansive leathered granite top island. 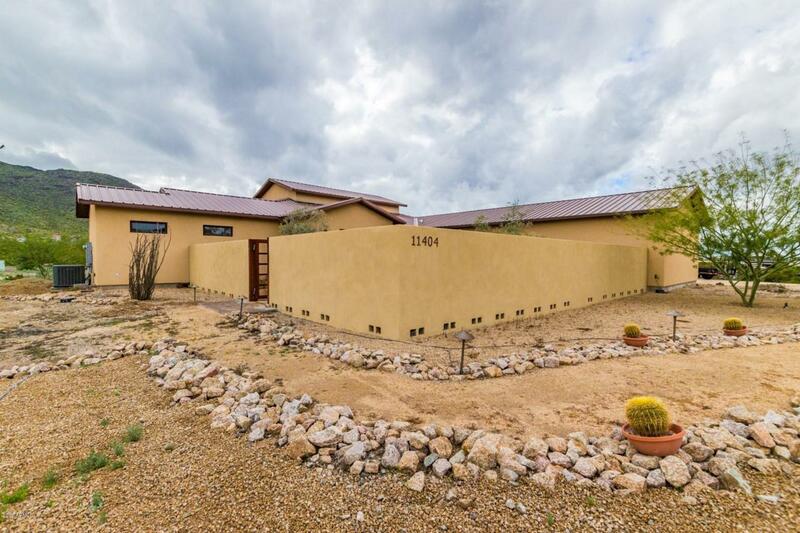 Beautiful private courtyard gives you entry through custom designed glass front doors. 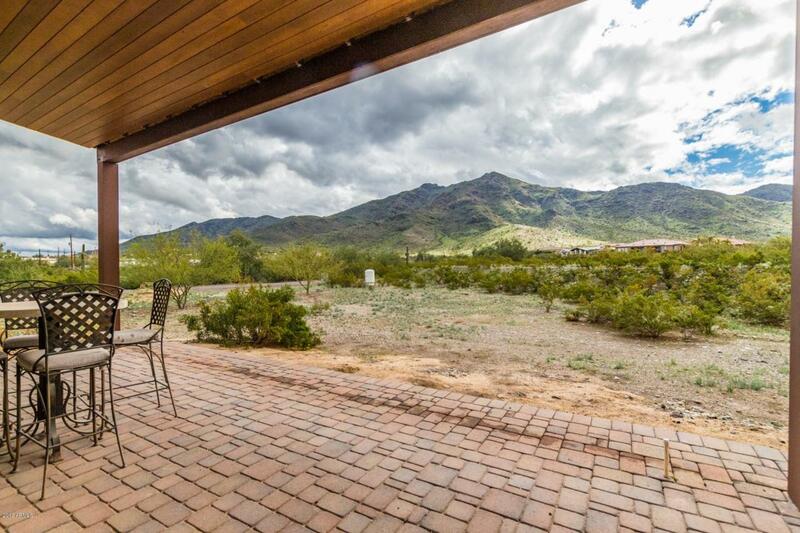 Once you enter your jaw will drop in awe of the rich wood rafted ceiling, brick accent walls, high end fixtures, and then straight out to see some breath taking mountain views off your back patio. Have you seen the bathrooms? You might just want to live in there! 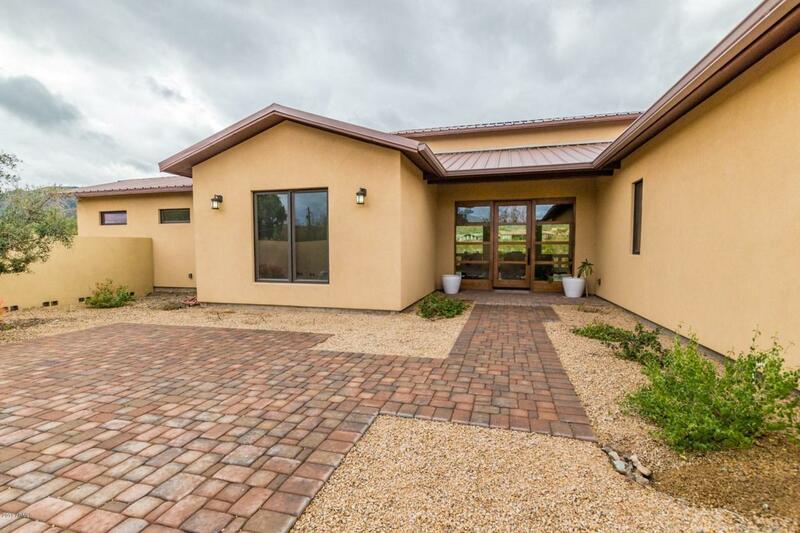 This spectacular home sits on over 1.5 acres. You will not find anything like this around here unless you are looking in a much much higher price point.